Take Your Website to the Next Level With Joomla SEO Services! Site Structuring: Easy to navigate websites typically rank higher on SERP rankings. content that is keyword rich and contains appropriate backlinks. Link Building: Legitimate, white-hat inbound and outbound link building services. Reputation Building: Gain exposure in online news outlets, improve public relations, and more. video. These videos create buzz and generate interest about your website. We offer clients a no questions asked, 30-day money back guarantee. That’s right. If we don’t rank your website in 30 days, we will return 100% of your money back, no questions asked! 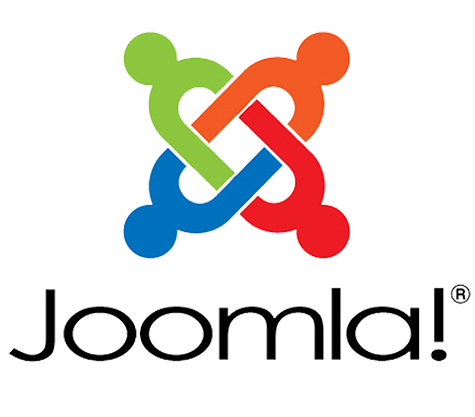 Joomla SEO For Your Project That Delivers All the time, Every Time! Search Berg is are an award winning agency. In 2017 we won the Site Jabber Customer Choice award. In mid-2018, we were ranked in the top 10 web agencies in New York. We completed our 15,000th SEO project and cemented our place as a leading SEO services provider in the US. Joomla SEO is in tremendous demand today. Search Berg enjoys an extensive Joomla clientele as we have transformed client sites based on our work. It’s time to take your websites to the next level with SEO strategies and tactics that confirm to latest SEO trends and are known to deliver results. We start off the process by developing a close understanding of your business to generate highly competitive keywords and engaging content for your industry. We tweak your Joomla website to be in accordance with SEO trends, which include on-page and off-page optimization, keyword researchand quality content. We also integrate your website with Google Analytics, create Google Sitemaps in XML, and submit to Google Webmaster tools. Contact Search Berg by phone (855-444-4777) today. Alternatively, chat or complete the form above and receive your free SEO audit report within a matter of minutes.